Want to start a home yoga practice but not sure exactly how and where to start? Or maybe you already have a home practice but need help making it sustainable and consistent? 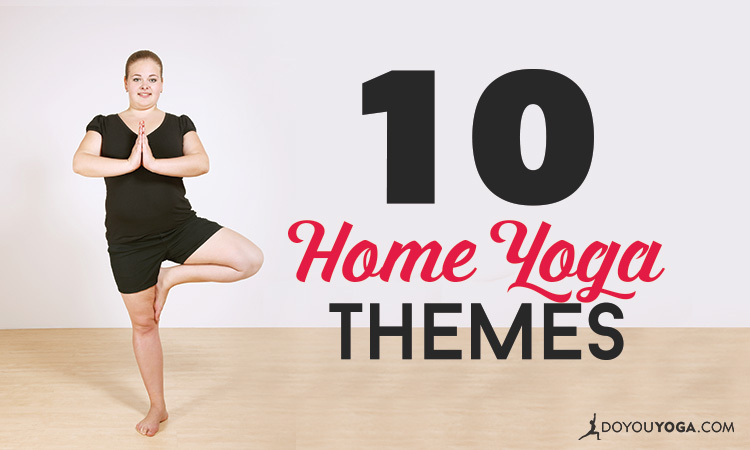 Wherever you are in your home yoga journey, we dedicate this compilation guide to you to give you the help you need—whether it's for practice themes, useful tips, tutorials on using yoga props, or simply reminders and inspiration to keep going.